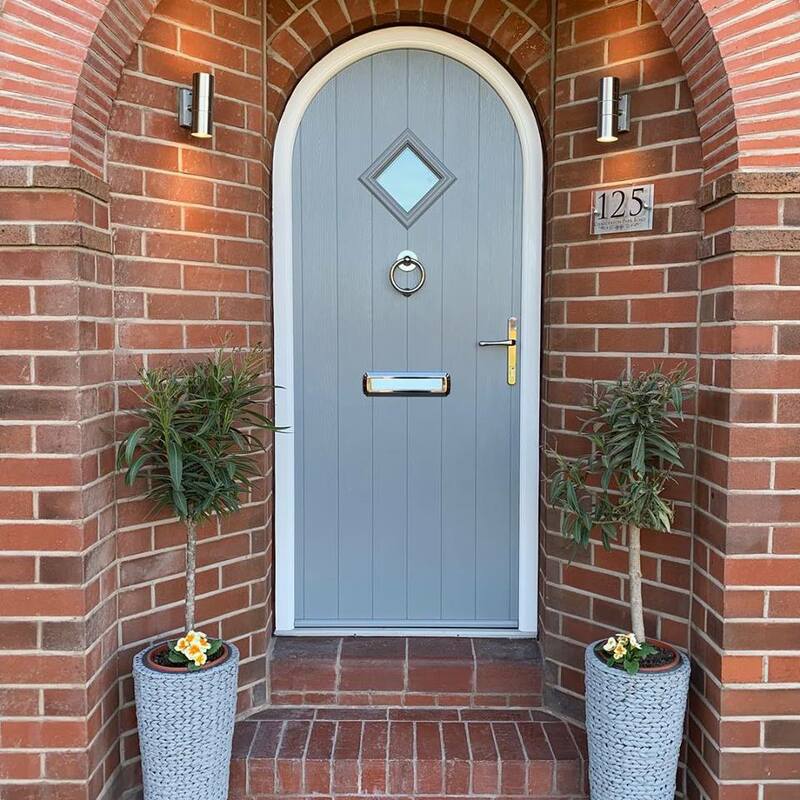 Striking in their appearance, Solidor offer a variety of traditional and contemporary door styles that can be integrated into both arched and gothic heads. Each arched door and frame is individually manufactured using our exclusive 48mm solid timber core and is cut to a bespoke size, making it completely unique to you and your home. 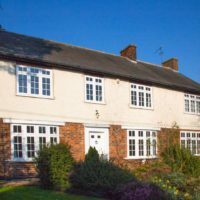 With an industry leading 20 colours to choose from, you also have the added benefit of being able to have a different colour both inside and out. 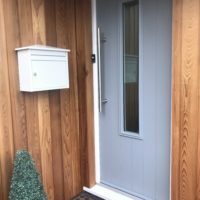 Now that’s a bespoke door!